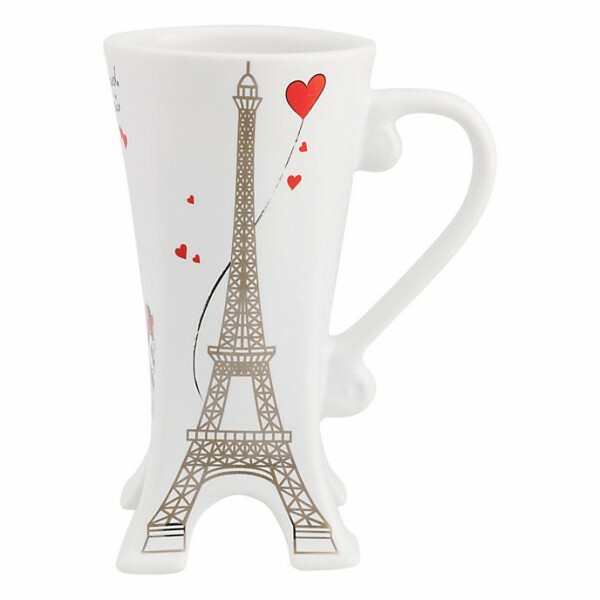 Minnie Mouse Figure, Disneyland Paris Code: 2976 Bring some glamor to your collection. 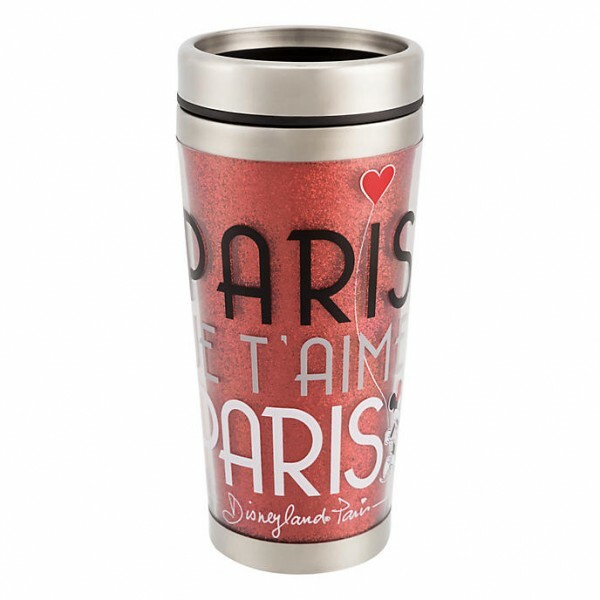 Update ..
Disneyland Paris Amour 3D Mug Code: 2967 Brew a love potion - or your morning tea - in this be..
Disneyland Paris Eiffel Tower Minnie flavored candy tin Code: 2998 • Assortment of flavor..
Mickey and Minnie Espresso Cups, Set of 2 Code: 2997 Our Amour collection celebrates Paris! 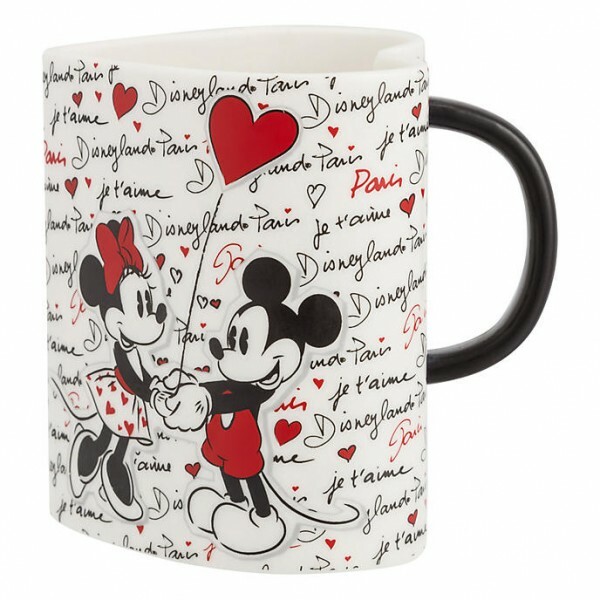 Pr..
Mickey and Minnie Musical Jewellery Box Code: 2961 Your treasures will be forever remembered i..
Mickey and Minnie Amour Collection bowl, Set of 2 Code: 2996 Our Amour collection celebrates P..